The Boston Bruins’ number-one priority this offseason should be re-signing restricted free agent David Pastrnak to the contract he rightfully deserves. But what about after that? July 1 is fastly approaching and general manager Don Sweeney needs to come to a decision on what he wants to do before then. This year’s group of free agents is not a star-studded group, to say the least. However, some of these free agents can help teams down the stretch and perhaps even to win the Cup. If the Bruins don’t decide to go all-in and don’t sign any of the top free agents, that will put them in a better position cap-wise for the long term. Think about it; the B’s can’t afford to be giving five-year contracts to 34-year-old players, especially with players like Charlie McAvoy and Brandon Carlo due for raises in two years. One- to two-year deals would help the Bruins in a big way. Those contracts would help give them flexibility, and the team won’t have to worry about financing for the future. If they do go that route, it would be smart for the short- and long-term future of the franchise. And just like The Hockey Writers’ Bruins contributors who gave their opinions on what the team should do during free agency, I also want to give my two cents as well. 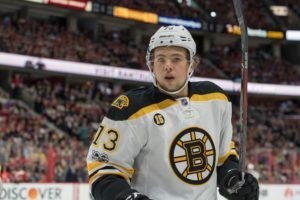 Here are some players I think the B’s should target. 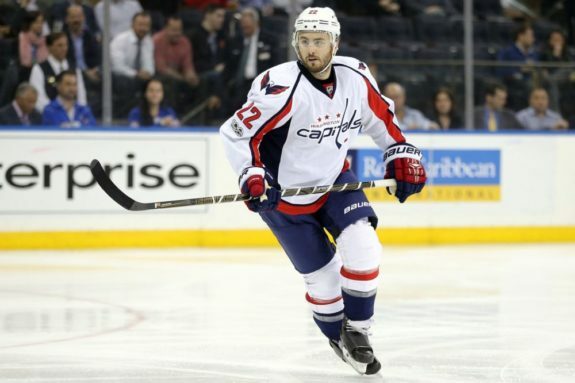 Let’s be real; there’s no way Shattenkirk comes here under a one- to two-year deal. The term of the contract would probably have to be a six- to a seven-year deal with crazy money attached to it. There’s definitely some element of “buyer beware” for a player like Shattenkirk. Here’s what intrigues me. NHL Analyst Pierre McGuire went on TSN Radio earlier this week and predicted Boston as the team to land the New Rochelle, New York native. The 28-year-old puck moving defenseman had an outstanding season with the Capitals and Blues combined. He recorded 13 goals, 43 assists and a career-high 56 points in 80 games played. If there is truth to what Pierre McGuire stated on TSN Radio, then the Bruins will have gotten themselves one helluva power-play specialist. However, the price they will pay will probably come in a few years when the McAvoy and Carlo contracts rise to the occasion. Do the Bruins want to go that route? Sure, Shattenkirk would solve a lot of problems on the blue line, but Boston’s youth movement on defense is creeping up more quickly than you think. This one sounds more like it. Daley’s name has been linked to the Bruins ever since the end of his former team’s Stanley Cup defense. Daley did a solid job for the Penguins in 2016-17. The 33-year-old defenseman put up five goals, 14 assists and a plus-19 rating in 56 games played. Daley battled injury all year long, but he and his team gutted it out in the end and won the league’s biggest trophy for a second consecutive year. Bruins fans can certainly admire Daley’s toughness and will to win, especially now with two Stanley Cup titles under his belt. This is an interesting situation if you’re Boston. The club has shown interest in signing Daley, and if they do sign the blue liner, it will probably be in that two- to a three-year deal range. The question then becomes, how much are you willing to pay a player who’s been banged up and played a ton of hockey over the past two seasons? I wouldn’t give every bit of money that I have to the Toronto, Ontario native, but he is an enticing option if the B’s what to shore up their defense. The Bruins could use some scoring on their wings, so why not take a chance on a player like Vrbata? The 36-year-old had a fantastic 2016-17 campaign despite playing for an awful Coyotes team. Vrbata scored 20 goals, 35 assists and 55 points in 81 games played. David Krejci absolutely needs a bit of a scoring touch on his line, and with a possible addition of the fellow Czech Republic native, Krejci’s production should also go up. 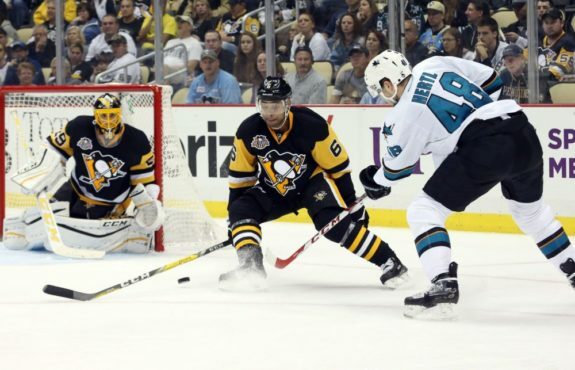 As soon as teams lose out on other offensively gifted free agents like Justin Williams, Alex Radulov, and Patrick Marleau, Vrbata will be getting a ton of phone calls on July 1. The Bruins should be one of those teams making those calls, but fans have to remember this player is already 36. The black and gold can’t afford to have a passenger on board that carries a big-time cap-hit. I feel like this player seems destined to be a Bruin. Boyle is a big centerman at 6-foot-6 and weighs 244 pounds. The 32-year-old could also bring some versatility as he can also play the wing if needed. Boyle is a local kid coming out of Hingham, Massachusetts and played for the Boston College Eagles. 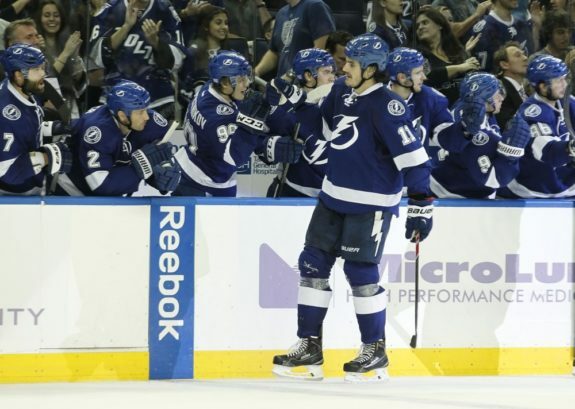 In 2016-17 combined with Tampa Bay and Toronto, Boyle netted 13 goals, 12 assists, and 25 points. If the Bruins do indeed lose fellow centerman Dominic Moore to free agency, Boyle would be a solid pickup. He is nowhere near a highly-skilled player, but he’ll work in the dirty areas, win key faceoffs and bring depth. I wouldn’t be mad if the Bruins ended up signing Boyle, but they can’t go overboard with a long-term deal. The Flames did not give a qualifying offer to Chiasson, thus making him an unrestricted free agent on July 1. The Montreal, Quebec native has a big frame at 6-foot-4 and weighs 204 pounds. Chiasson is not afraid to use every bit of that frame to his advantage physically. He plays in all situations and has a power-forward edge to his game. The 26-year-old needs to find a higher level of offensive consistency, as he had a very subpar 2016-17 campaign. Chiasson finished the year with 12 goals, 12 assists and 24 points in 81 games played. There’s some upside with Chiasson. Like any power forward in hockey, he can have really good stretches of play and terrible 30-game skids. I wouldn’t be opposed if the Bruins took a one-year flier on him. He certainly fits the Bruins’ type of mold in their bottom-six forward group. And if Chiasson has more of a nose for the net in 2017-18, this could be low-risk, high-reward contract that can’t go wrong for either side.